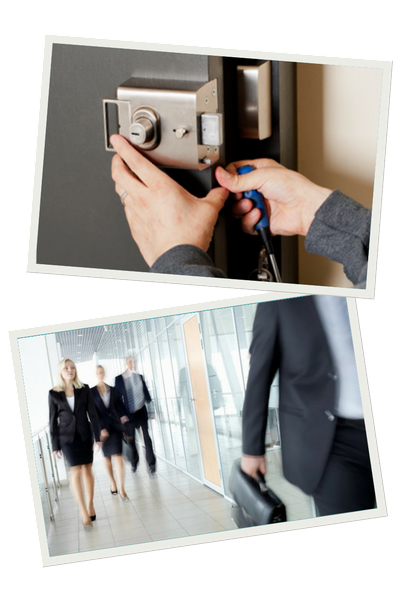 We have the experience required to help you provide a secure environment for your organisation and it’s people. At Altitude Locksmiths we rekey building locks, repair faulty entry door sets and perform security upgrades. Do you have a staff member that has lost their keys or has been asked to leave? Cannot open or close for business? Altitude Locksmiths can help! Don’t risk using an inexperienced locksmith this can lead to more problems such as; unable to key match locks or cheaper quality locks have been used causing them to fail, leaving your organisation and its people vulnerable. We are fully licensed, qualified and experienced to consult and install prescribed lock products. You will feel safe knowing that Altitude Locksmiths only supply quality lock products and can install them hassle free. A 12 month warranty on all parts and labour are included.